Each offering of revenue sharing notes on EnrichHER has a fixed investment multiple, which determines the total return to investors before EnrichHER deducts fees. For example, if the investment multiple is 1.20, that means investors can expect to be paid 1.20x their original investments before EnrichHER deducts expenses. 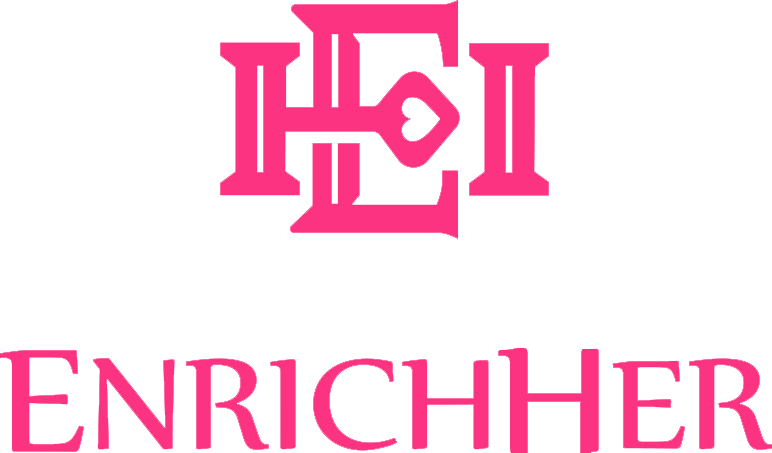 Note that debt securities offered on EnrichHER are not guaranteed or insured, and investors may lose some or all of the principal invested subject to an issuer’s ability to adequately service the debt and not default.